Providing you the best range of hydraulic power hacksaw machine, shaping machine, tool && cutter grinding machine, metal cutting bandsaw machine, horizontal universal milling machine and vertical milling machine with effective & timely delivery. We a renowned firms, engaged in offering high quality Hydraulic Power Hacksaw Machine. Under our experts' direction, this machine is manufactured by utilizing top grade components with the aid of cutting-edge methodology. 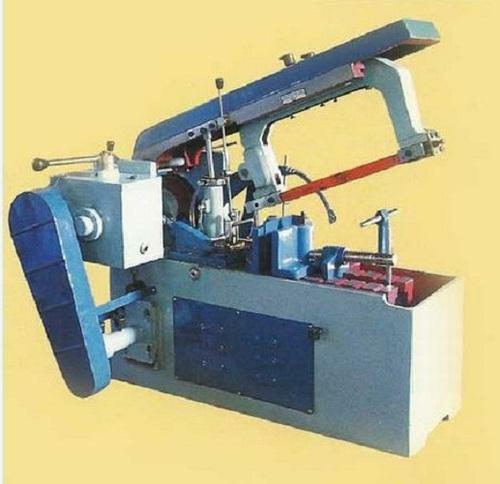 This machine is used to cut and give shape to wooden and metal items. Moreover, this chine is widely demanded among patrons for its optimum endurance. 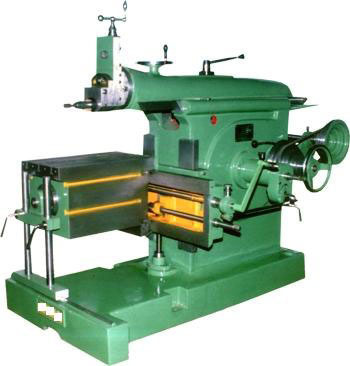 Our company has gained immense recognition in providing a large assortment of Shaping Machine. 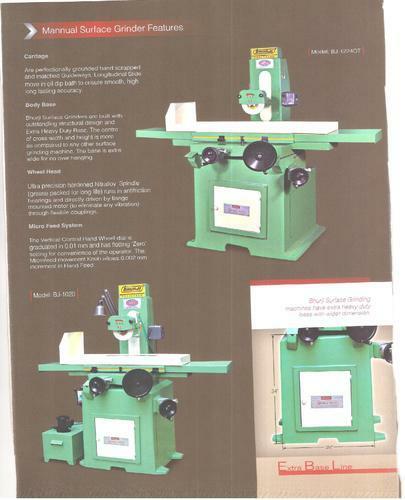 The provided machine is best suited for giving shape to wood and metals. This machine is manufactured with optimum precision using the superior grade components in line with predefined industry norms. Also, this machine can be bought by the patrons at marginal rates. 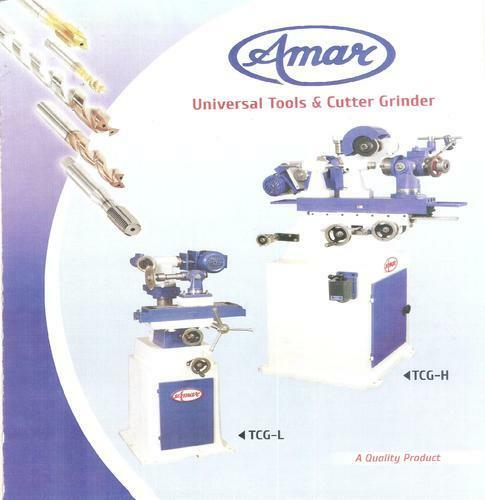 Our customers can avail from us wide range of tool and cutter grinder, which are manufactured and supplied by us across the country. 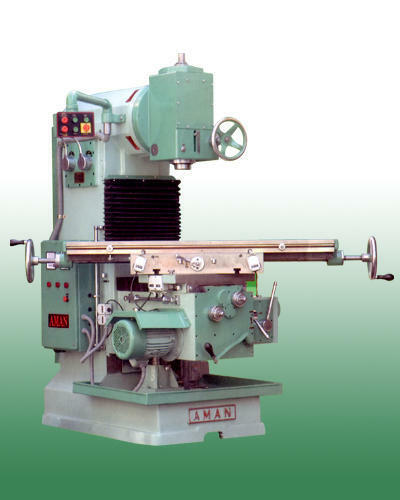 Our wide range of tool and cutter grinder is fabricated using optimum quality material, which is procured from our reliable vendors. These are fabricated in compliance with cutting edge technology in compliance with latest market trends. 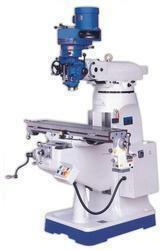 The machines we offer are widely used in various purposes for internal, external and surface grinding. Further, we ensure that our machines are offered with wheel-head pillar of bigger diameter that is designed to reduce vibrations. We are counted among the leading manufacturers and suppliers of broad range of premium quality Metal Cutting Handsaw. These have high demands in the market for durability, reliability, low maintenance, high performance, long working life and cost efficient prices. 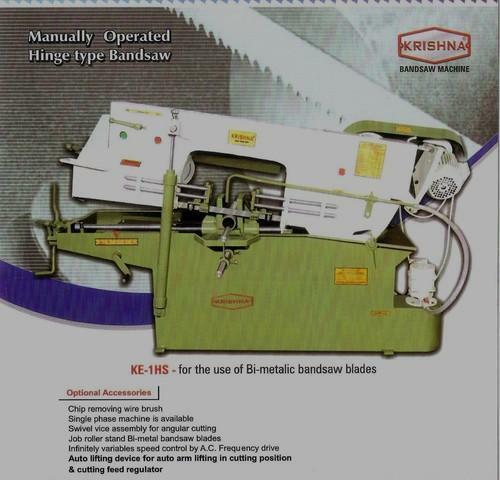 Our wide range of metal cutting band saw is well testing by our quality testing unit on various parameters. Further, our clients can avail these in different customized specifications as per their requirements. Available in High speed model also. 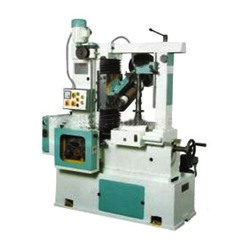 With firm commitment to quality, we are involved in presenting a wide range of Radial Drilling Machine. This machine is used to bore holes in metals, wood and concrete surface. The provided machine is manufactured under experts’ supervision using premium quality components and pioneering techniques. Further, this machine is available with us in varied dimensions at marginal rates. 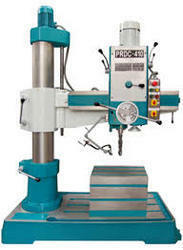 Our proficiency in this domain enables us to provide a broad gamut of Pillar Type Drilling Machine. 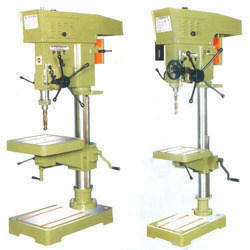 The provided machine is highly demanded for boring holes on pillars and concrete surface. 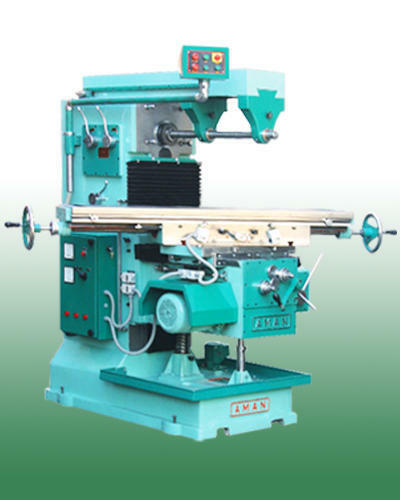 This drilling machine is precisely manufactured with the assistance of modern techniques and the superior quality components by agile team of experts. In addition, this machine is available to the reputed clients in numerous sizes. 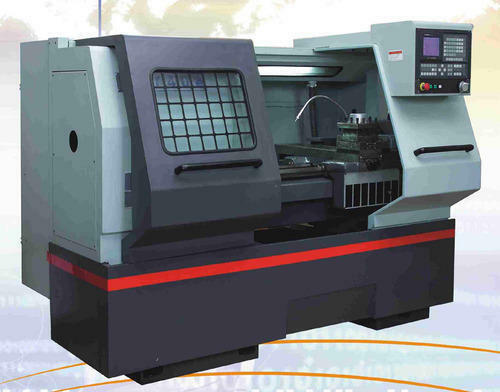 Owing to our team of experts, we are recognized as the leading manufacturer and supplier of CNC Lathe Machine. These are highly appreciated for their durability, high performance, low maintenance and long working life. Our wide range of machines is fabricated using high grade quality raw material in compliance with the latest technology and machinery. Further, we also provide customizations of packaging of these machines as per our clients’ requirements. These are available for our clients, at most economical prices. Size available : table size: 10"*50",12"*54"
Looking for “Engineering College lab Machines”?